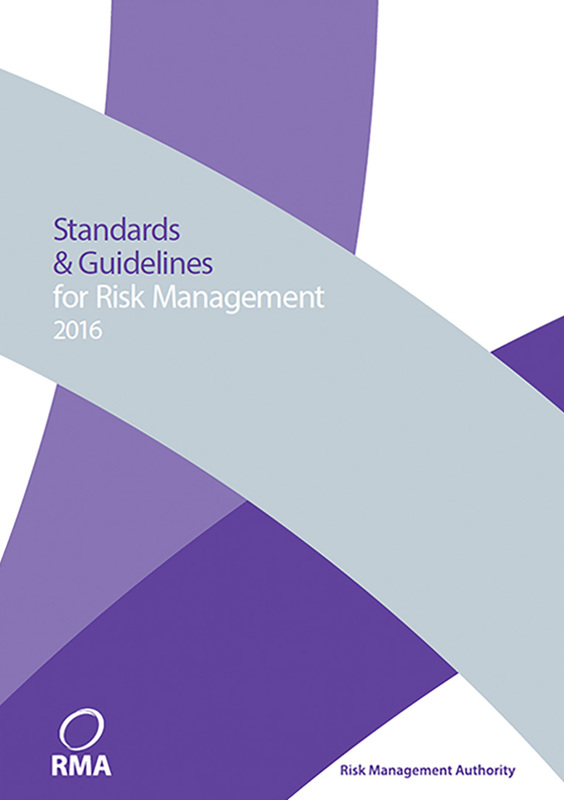 The Standards and Guidelines for Risk Management relate to the management of individuals who are subject to an Order for Lifelong Restriction, although they are also applicable to the management of individuals who presents a risk of serious harm. The document outlines Standards and Guidelines which should be evidenced in practice at this level. It provides guidance regarding the roles, responsibilities and processes relating to the preparation, implementation and review of a risk management plan. In addition, it provides guidance on the completion of the risk management plan template.